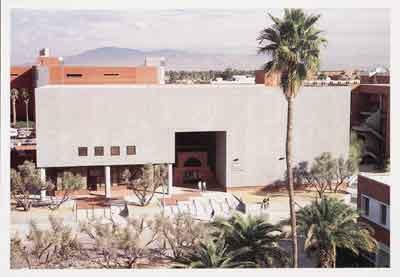 "Building And Tree 2" is part of the museum exhibition at the CCP Heritage Gallery featuring work by Ansel Adams, David Maisel, Patrick Nagatani, Lynn Stern, Giorgia Valli, Edward Weston and Garry Winogrand. 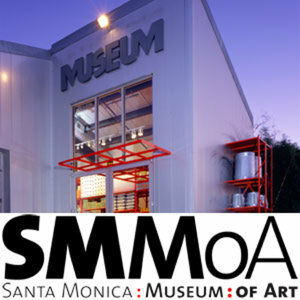 On view from June 9, 2008 to January 12, 2019. I'm thrilled to receive a 2017 Aaron Siskind Individual Photographer's Fellowship Grant along with Manal Abu-Shaheen, Amanda Boe, Eli Durst, Matthew Gamber, Anthony Hamboussi, Natalie Keyssar, and Patricia Voulgaris. 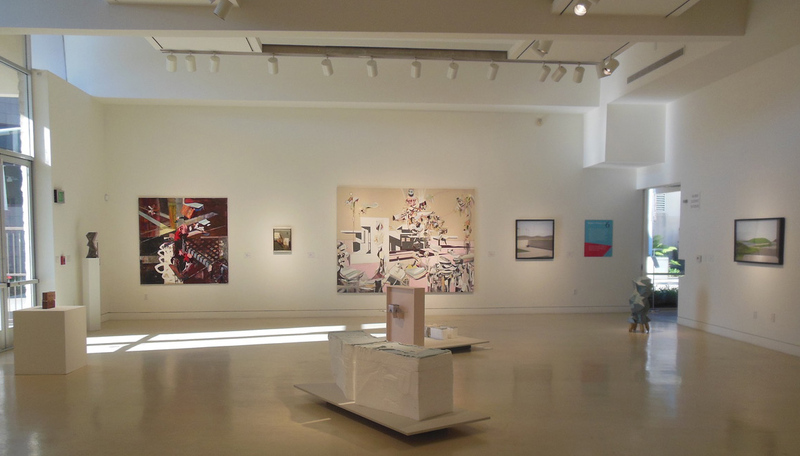 Works from DISLOCATION on view at the Torrance Art Museum from March 25 through May 19. 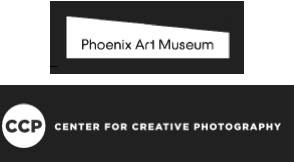 My work is part of INSIGHTS : New Approaches to Photography since 2000, curated by Alexander Montague-Sparey, artistic director PHOTOFAIRS and Allie Haeusslein, associate director, Pier 24 Photography, San Francisco. 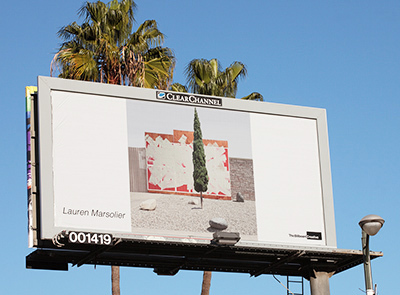 'Pine Against Painted Background' is part of The Billboard Creative LA public art project 2016. LA WEEKLY Review. 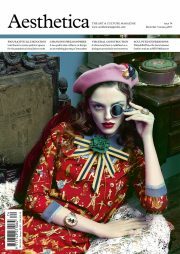 AESTHETICA magazine features images from 'Transition' and 'Dislocation' in their December/January issue #74, p.28-p.39. Interview by Fabiana Dicuonzo for ARTWORT, December 2016. 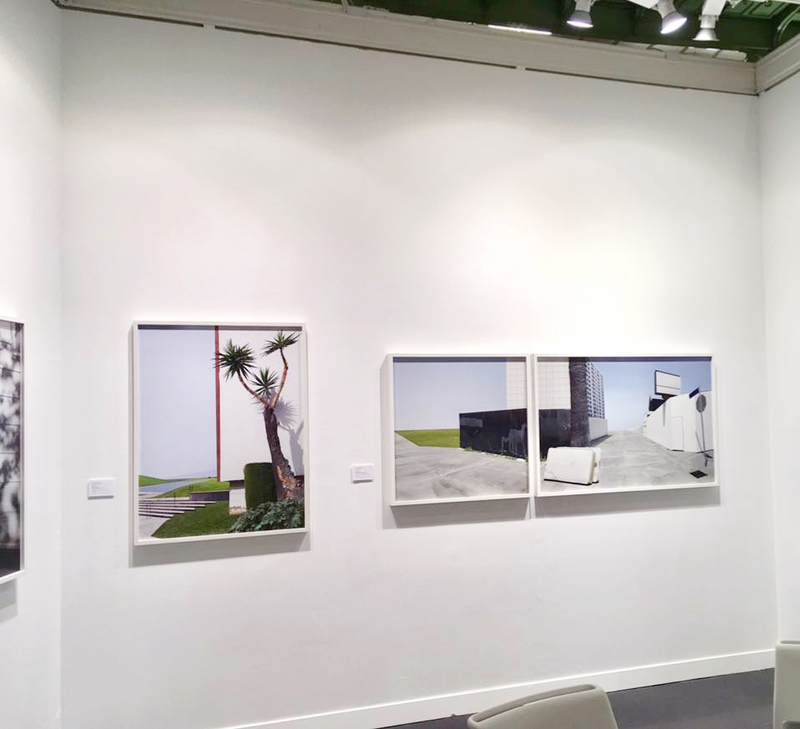 Dislocation on display during PARIS PHOTO, at the Grand Palais, November 10-13, 2016, with the Robert Koch Gallery. 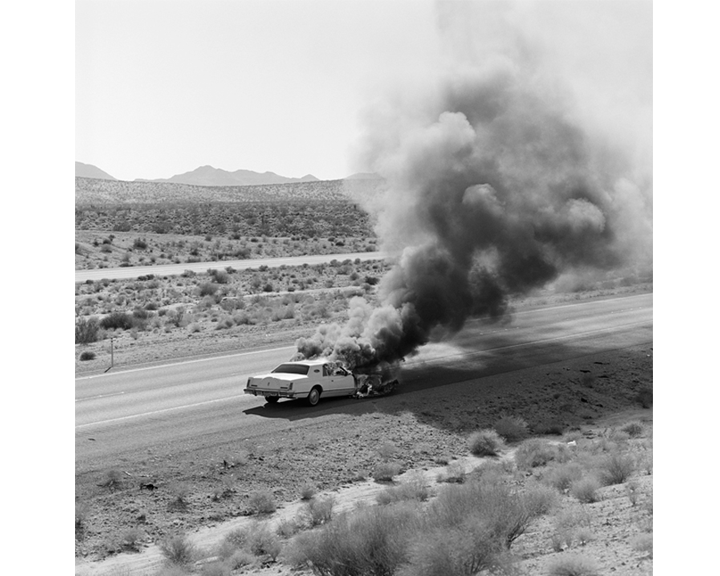 ’Dislocation’ at Galerie Richard in NY reviewed by Loring Knoblauch for Collector Daily. Solo exhibition at Galerie Richard in New York from October 12 to November 26, 2016. 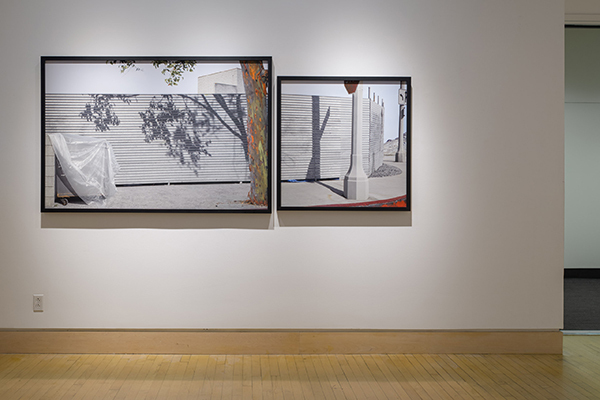 ’Dislocation’ at the Robert Koch gallery reviewed by Jonathan Curiel for SF Weekly: Depopulation Agenda. 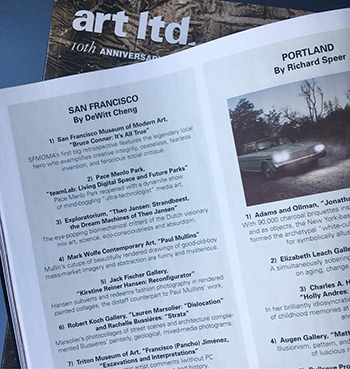 ’Dislocation’ at the Robert Koch gallery reviewed by Kim Beil in the Critics' Picks section of Artforum. 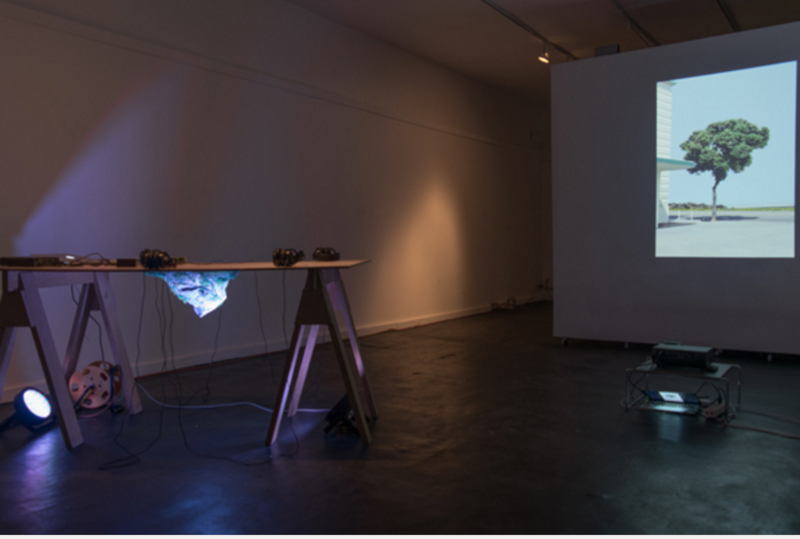 ’Dislocation’ at the Robert Koch gallery reviewed by DeWitt Cheng. 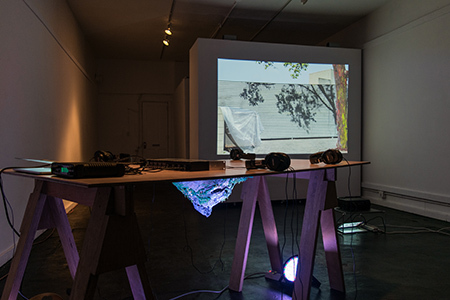 Duo exhibition with Robert Crouch at VOLUME in Los Angeles, April 28, 2016. Group exhibition at Galerie Richard in New York from April 8 to May 15, 2016, with Dionisio Gonzalez, Li Wei, Olaf Rauh, and Yang Yi . 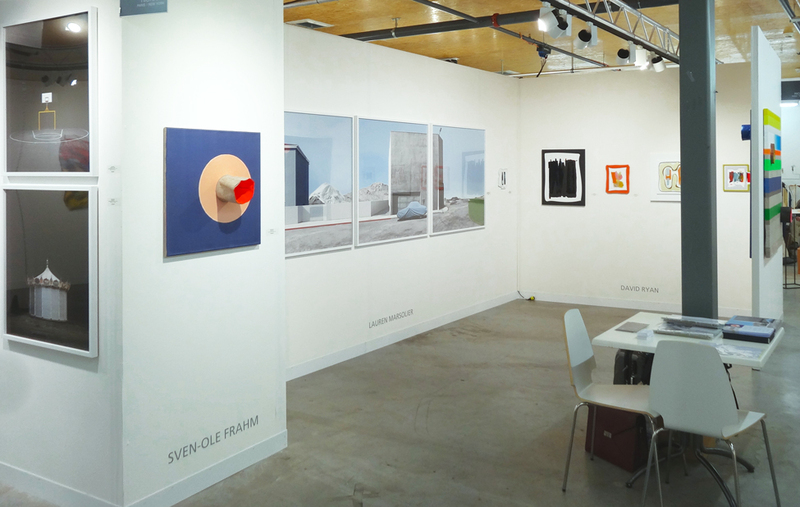 Transition on display at DALLAS ART FAIR, April 9-12, 2015, with Galerie Richard (booth F18). 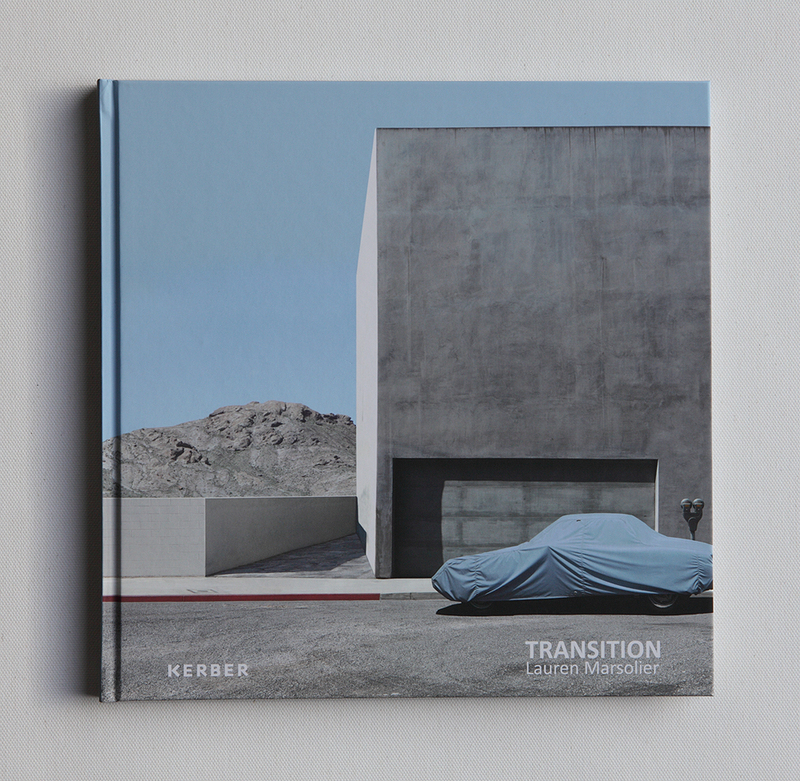 TRANSITION in Humble Arts Foundation and FLAKPhoto Best Books of the Year list! Participation in a talk moderated by William A. Ewing with 4 other artists: Thomas Struth, Penelope Umbrico, Massimo Vitali and Mishka Henner. Solo exhibition at Galerie Richard in Paris from November 15, 2014 to January 10, 2015. 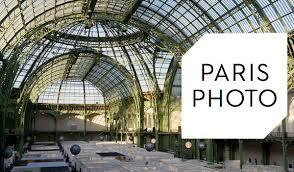 Transition on display during PARIS PHOTO, at the Grand Palais, November 13-16, 2014, with the Robert Koch Gallery. 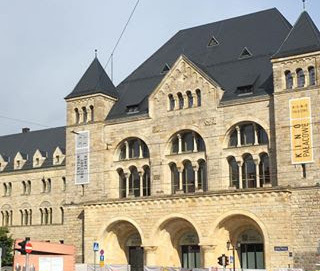 I will be signing my newly released book at Robert Koch booth (C51) on Friday November 14, 5pm. 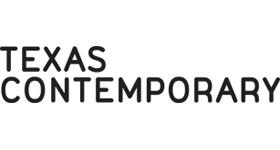 Transition on display (booth 809) at TEXAS CONTEMPORARY, September 4-7, 2014, with Galerie Richard. 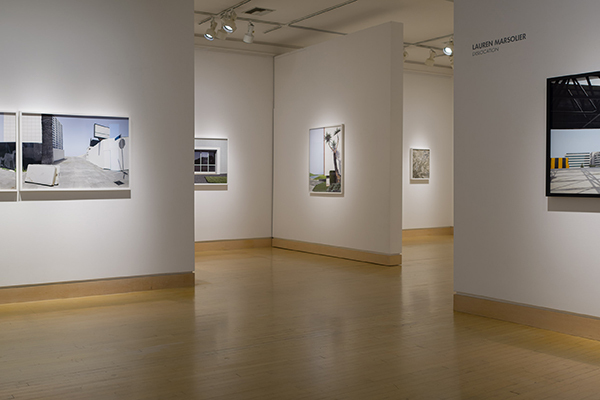 Solo exhibition at Robert Koch Gallery in San Francisco from February 6 through to April 26, with an opening on February 6, 2014. 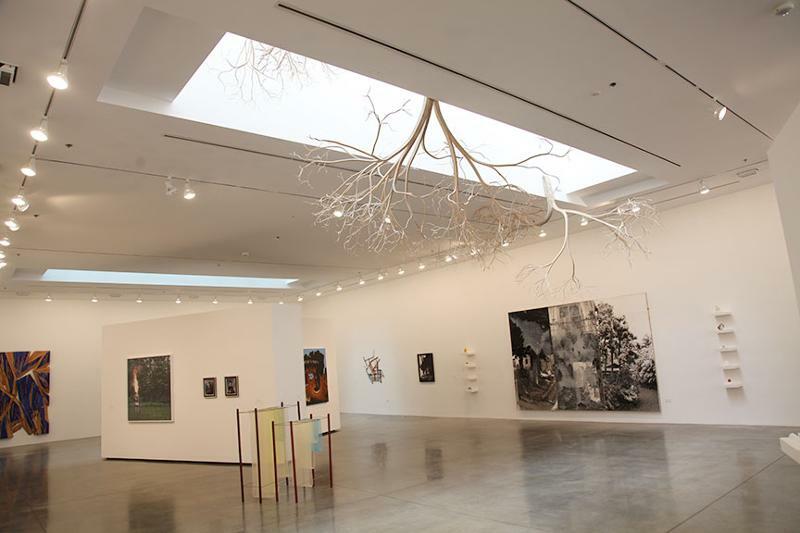 Solo exhibition at Galerie Richard in New York from January 9 to March 1, 2014. 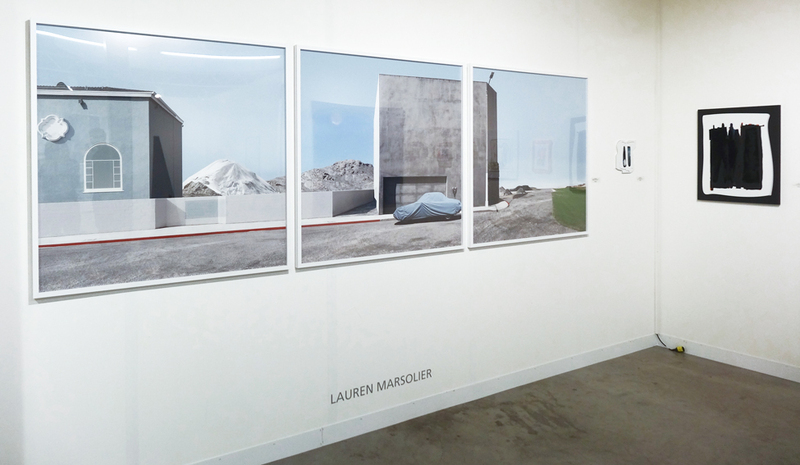 'Landscape and Illusion' by Aaron Rothman for Design Observer, posted 09.12.13, featuring works by Chris Ballantyne, Bas Princen and me. 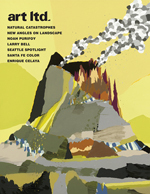 Profiled in the beautiful A3 format magazine BLOW Issue 8, an issue about process. 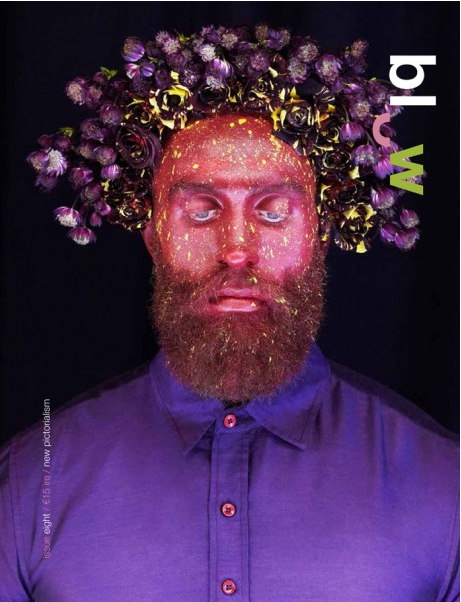 The photographers in this issue are interested in the particular process of making rather than taking photographs. 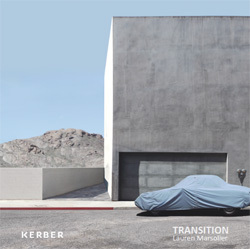 My series Transition is the winner of the 2013 HCP Fellowship. 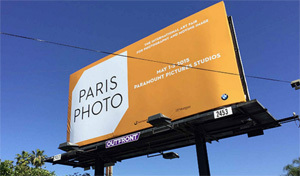 It will therefore be presented in a solo exhibition at the Houston Center for Photography May 3 - June 23, opening May 3, 2013. 'Highway 2' is part of Freeway Studies #1: This Side of the 405, on view from April 13 through June 1, 2013 at the Ben Maltz gallery in los Angeles. 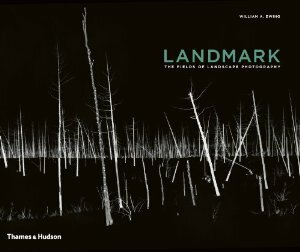 I am extremely honored to have my work included in 'Landmark: The Fields of Photography', a group exhibition curated by William Ewing. 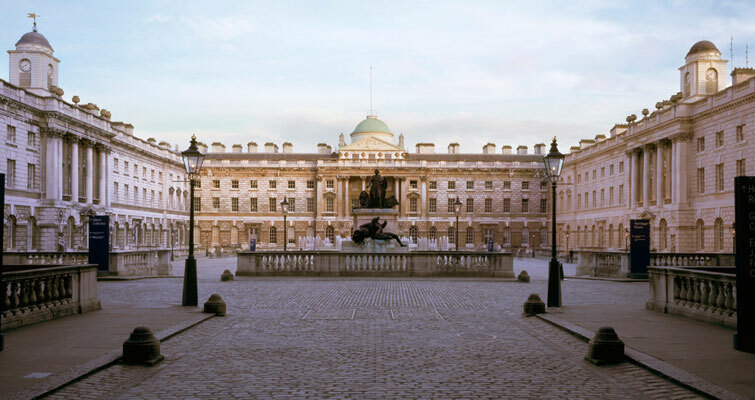 It is on view from March 14 through April 28, 2013 at the Somerset House in London.